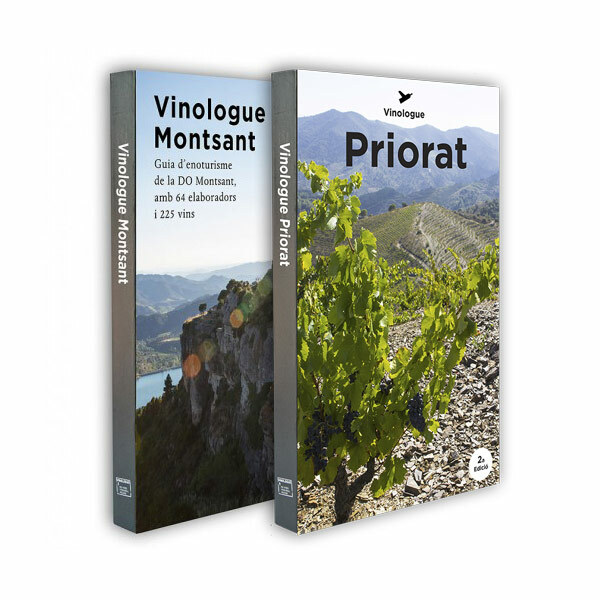 View cart “The Vinologue Collection (Empordà,Montsant,Priorat)” has been added to your cart. A wine and enotourism guide to the Republic of Georgia. 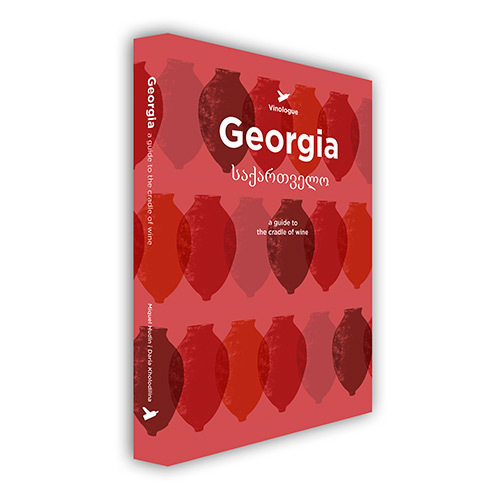 Georgia is one of, if not the oldest place in the world where wine has been made. 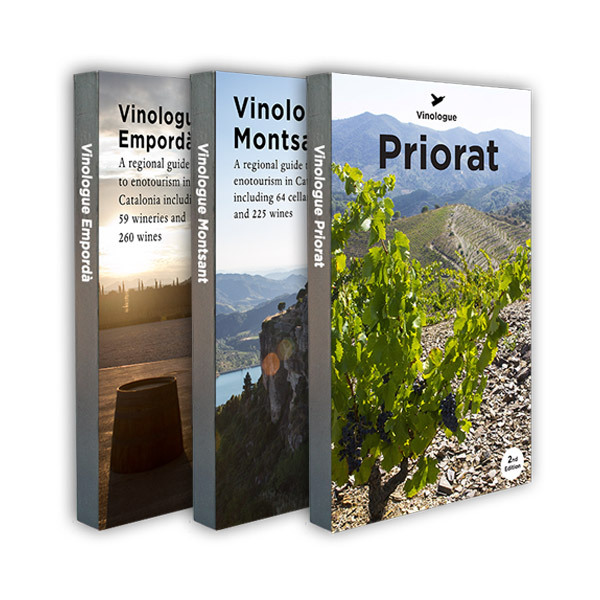 For 8,000 years they’ve continually produced wine within their borders making for a fascinating crossroads of viticulture. With their own native grapes including Rkatsiteli, Saperavi, Chinuri, Aladasturi, Krakhuna, Kisi, and over 400 more, they make wines both in the “international method” of barrel and tank aging as well as the ancient method in terracotta pots that they call “kvevri“. 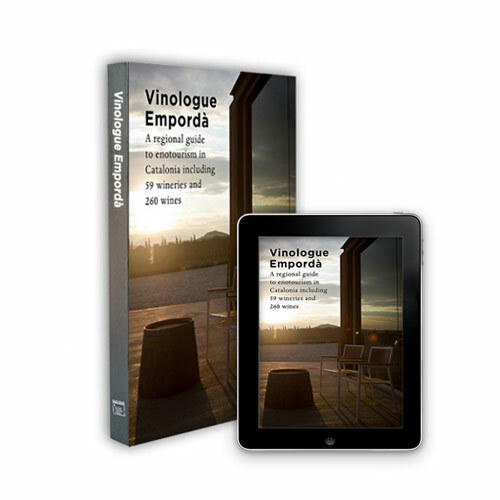 This first edition has extensive profiles for the wine producers with GPS coordinates, full color photos, and maps, making it the most essential book for planning your own wine tour of the region or for keeping as a reference in your wine library. This guide will be hardbound, 300 pages in length, and in full color.